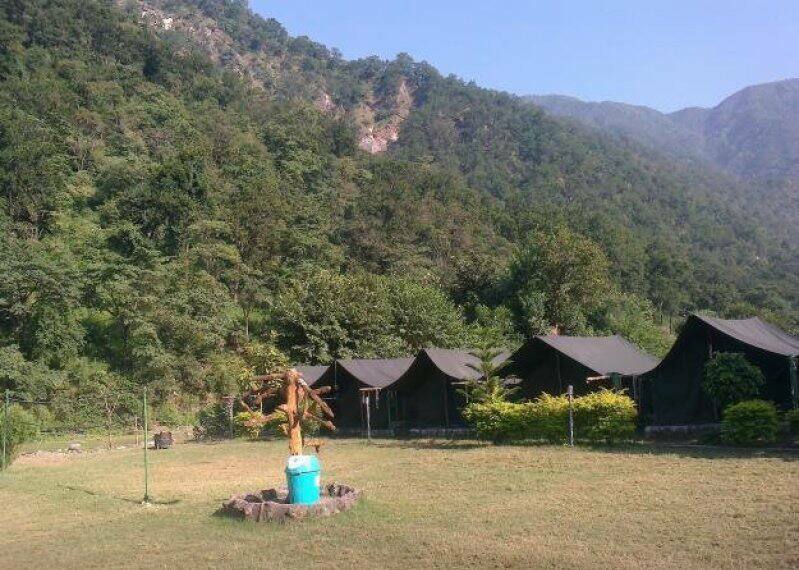 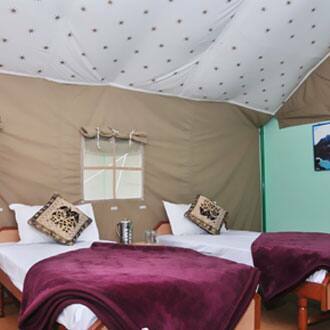 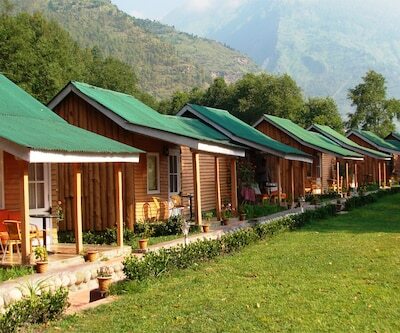 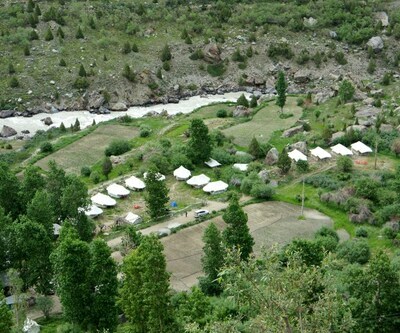 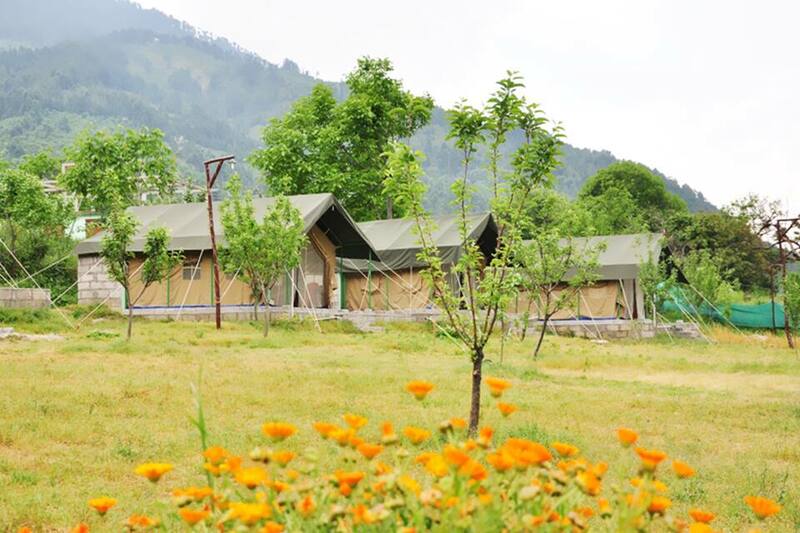 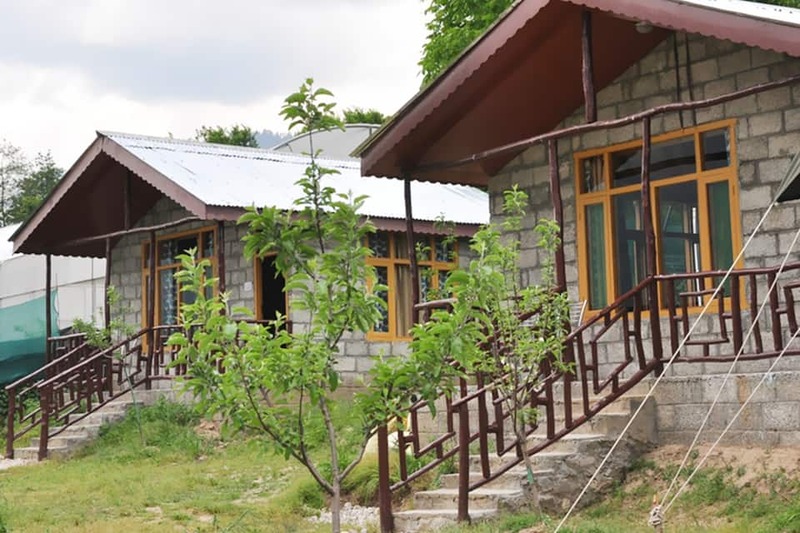 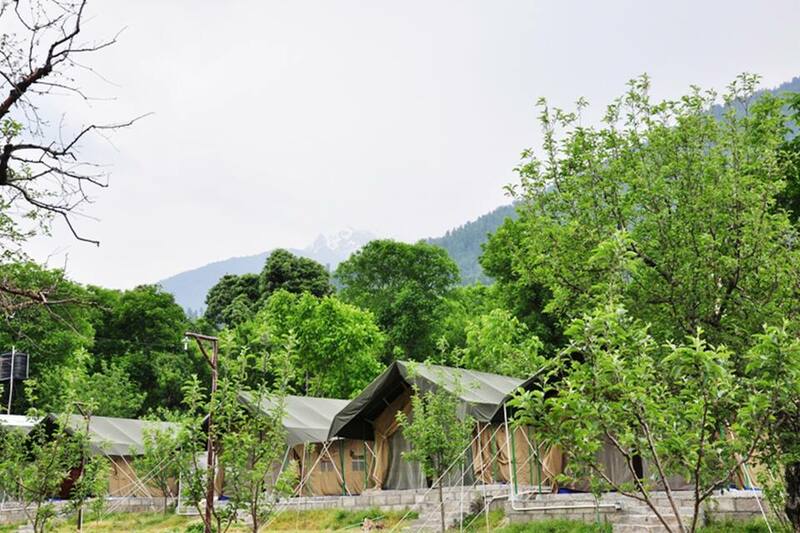 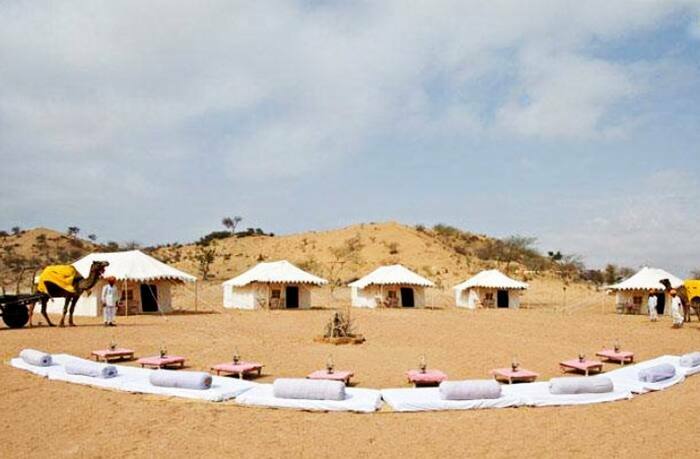 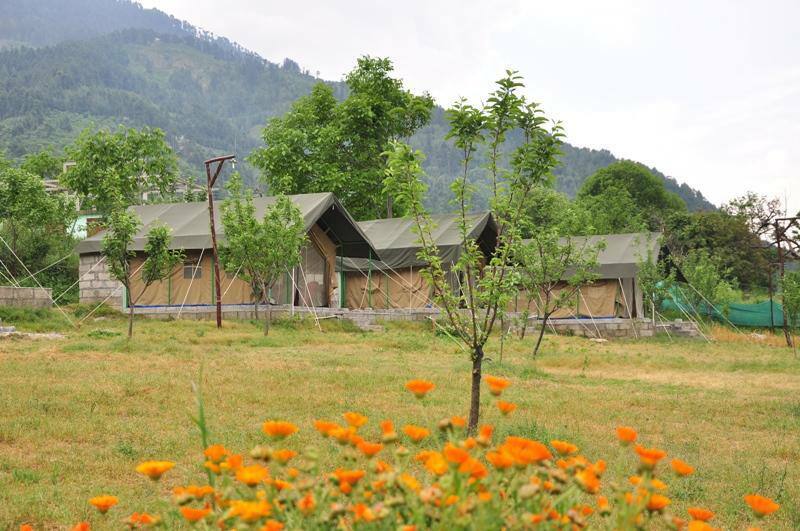 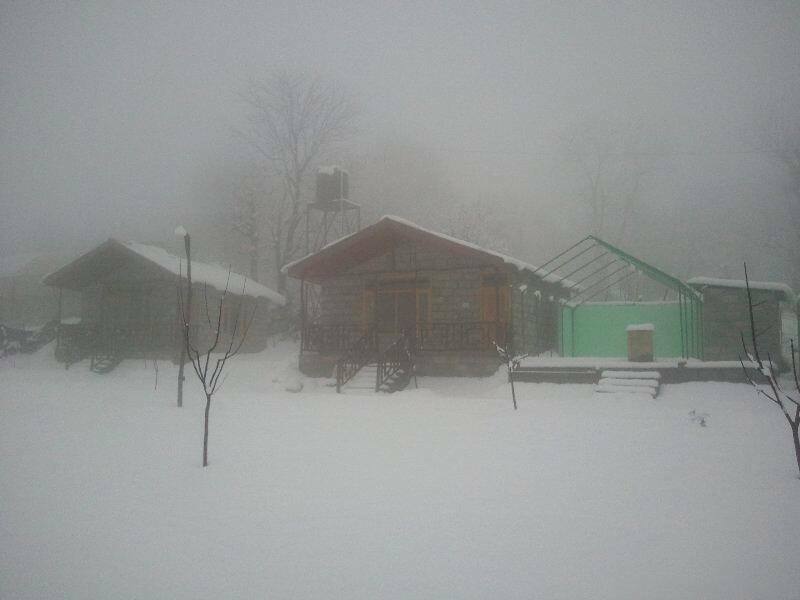 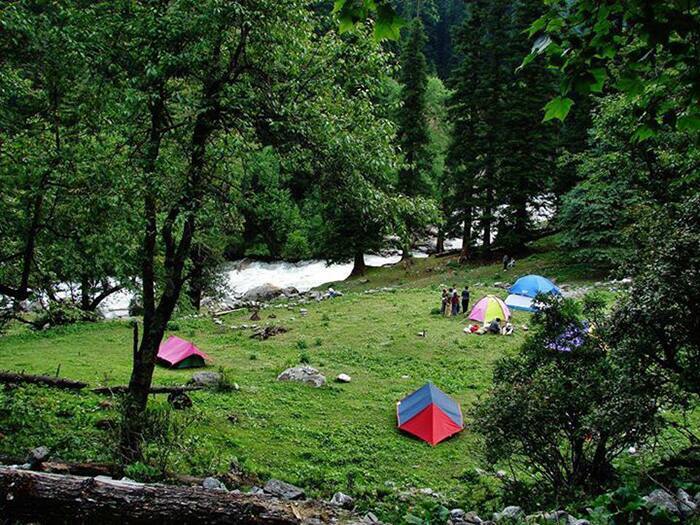 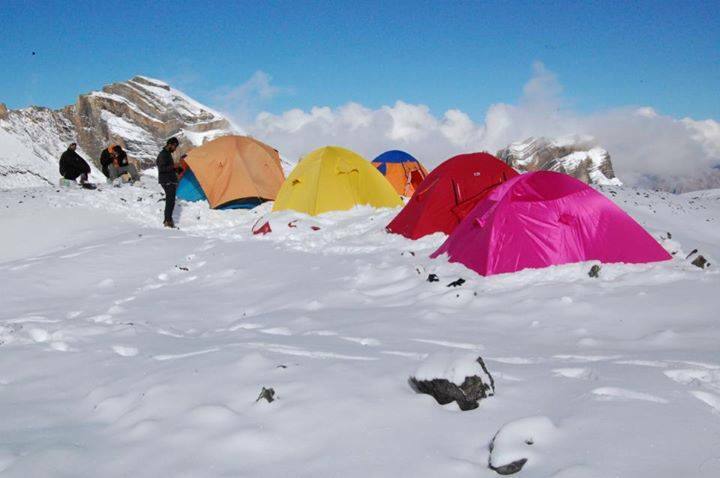 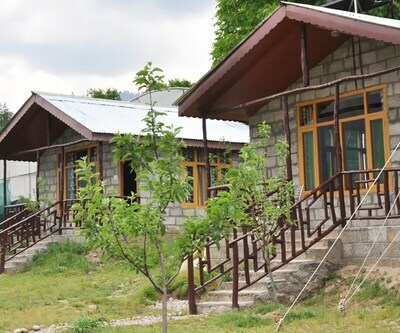 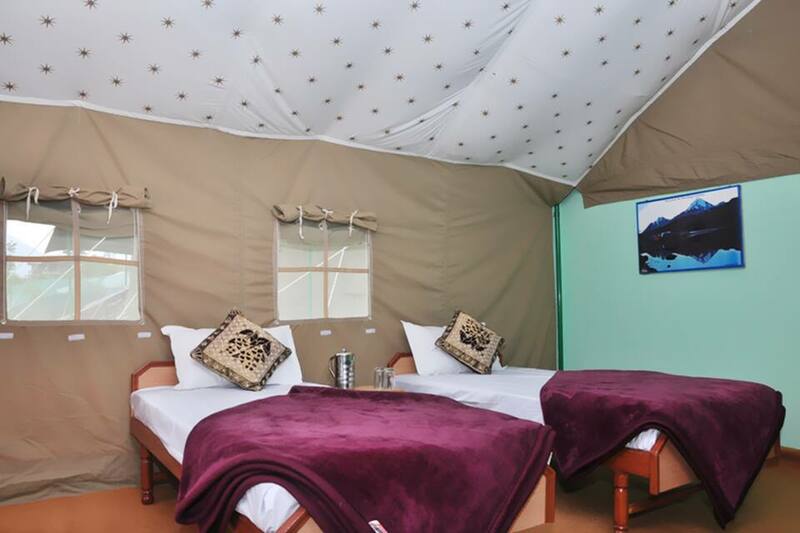 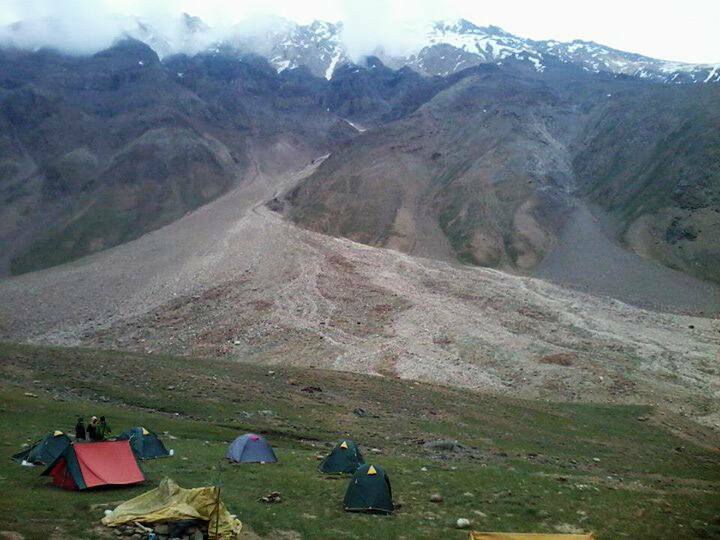 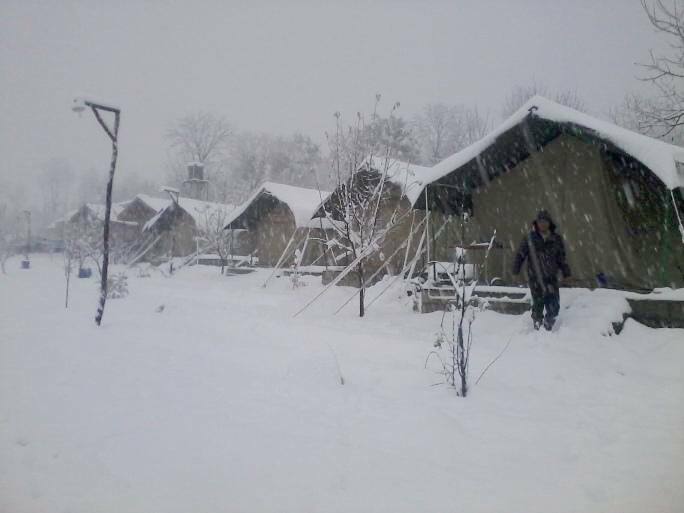 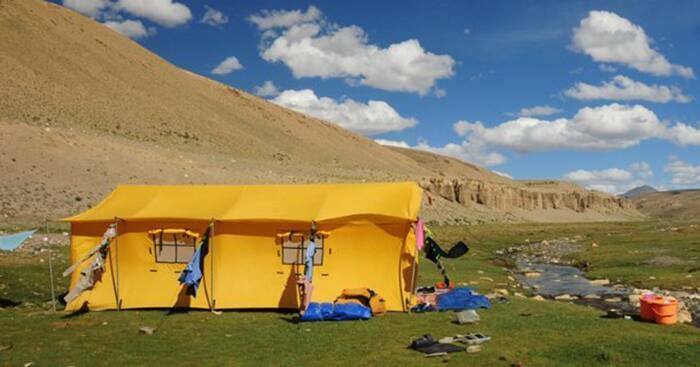 Located near Angotri National Park (40 km), Nature's Outpost Camps offers their guests an internet access. 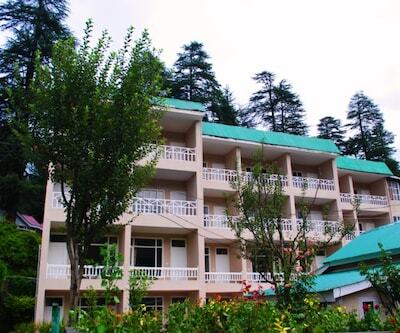 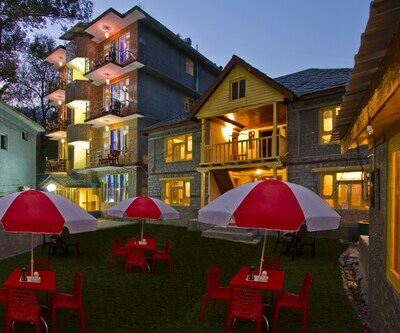 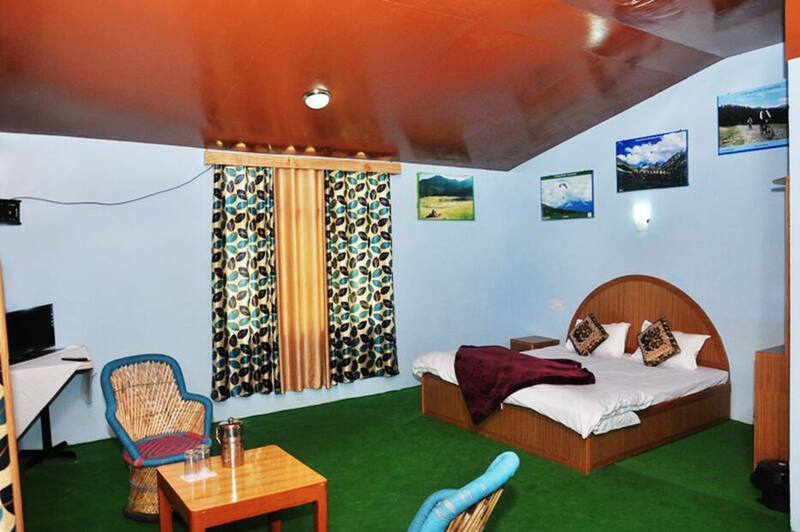 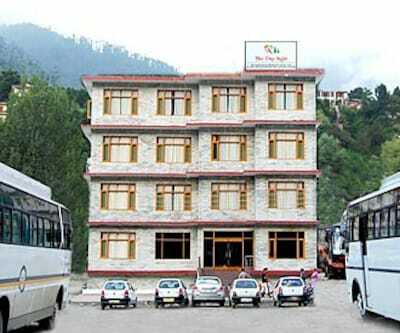 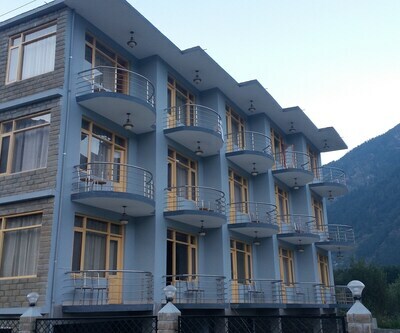 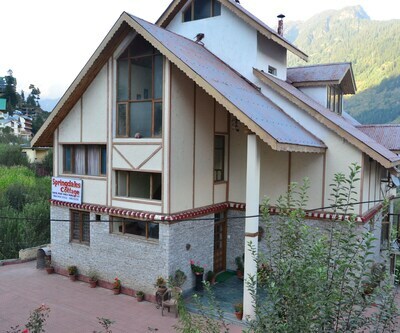 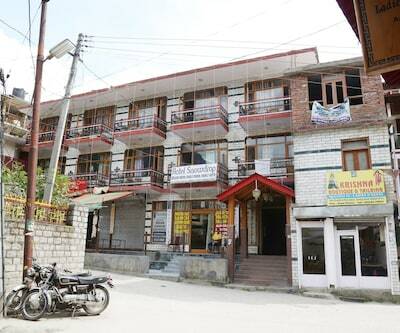 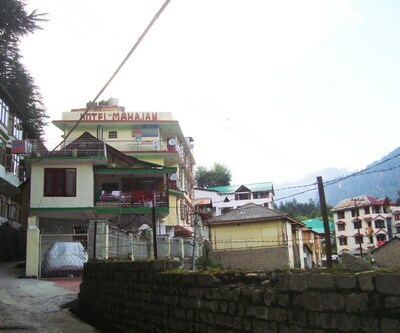 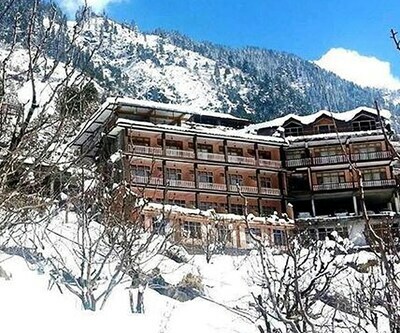 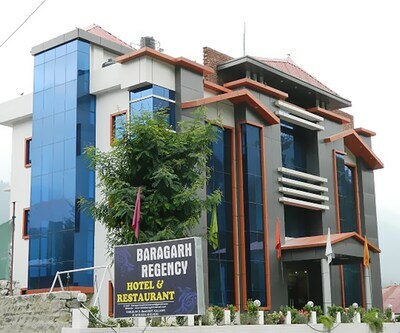 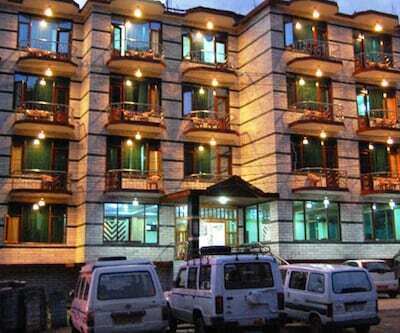 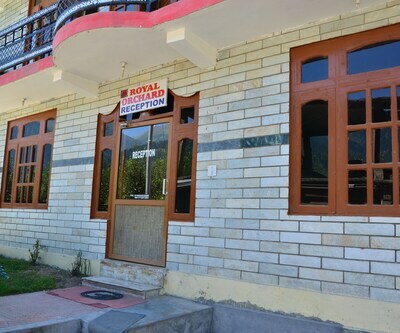 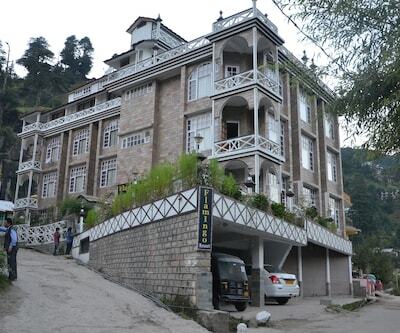 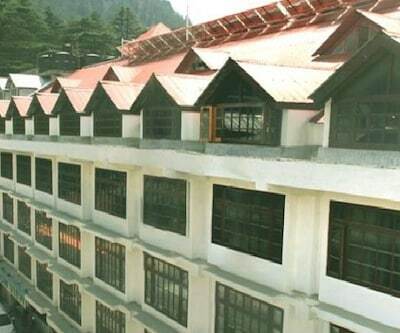 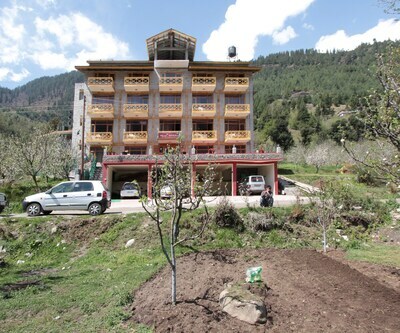 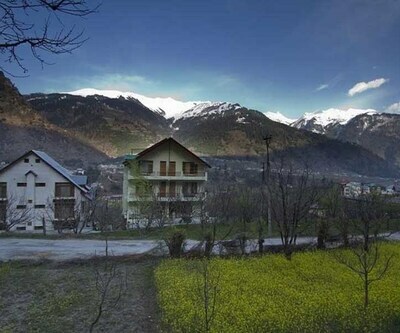 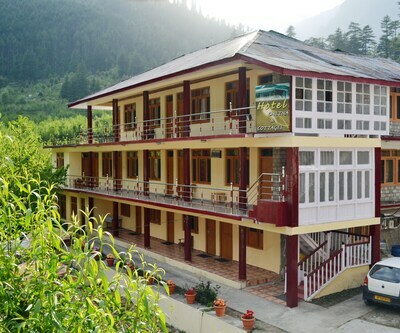 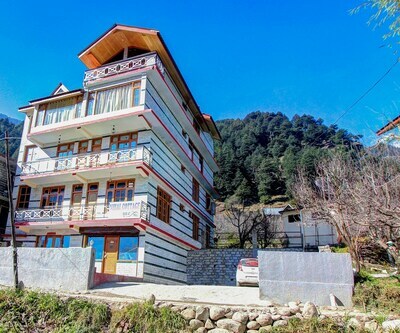 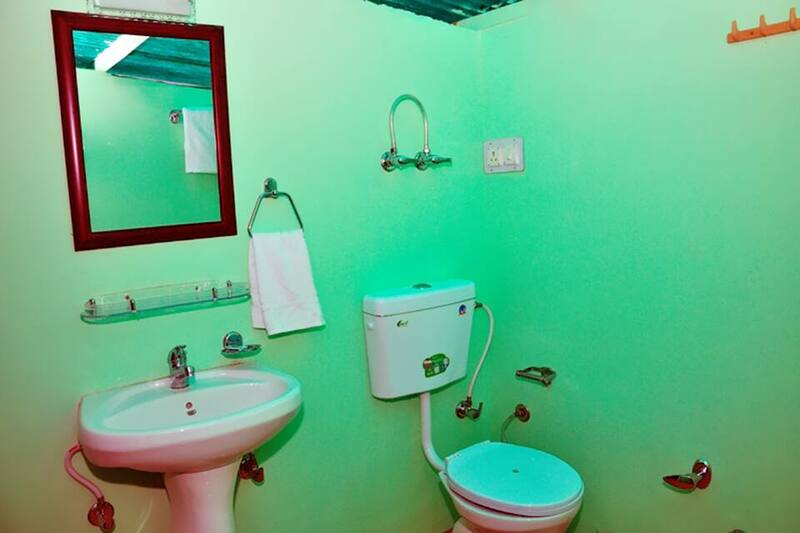 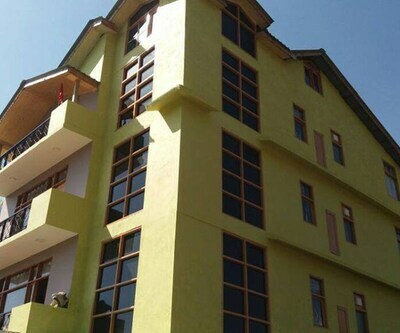 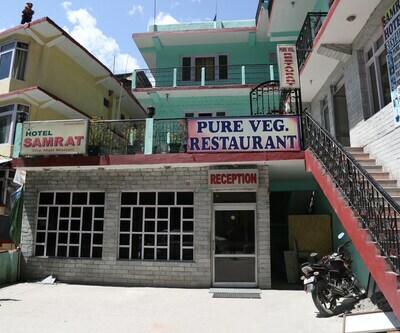 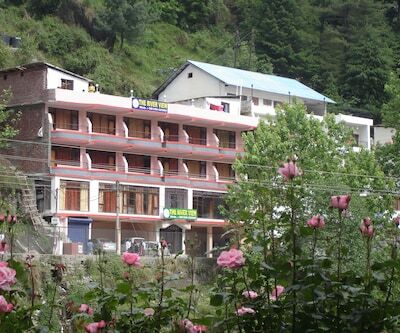 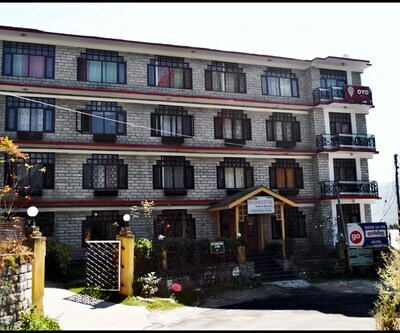 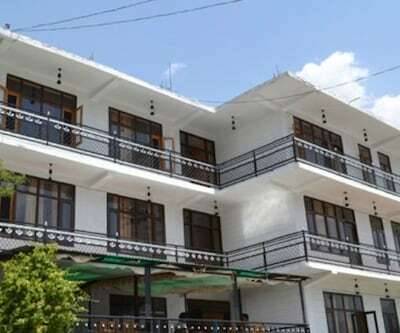 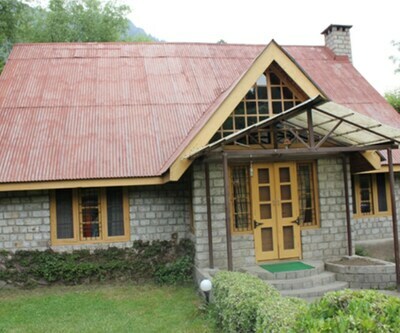 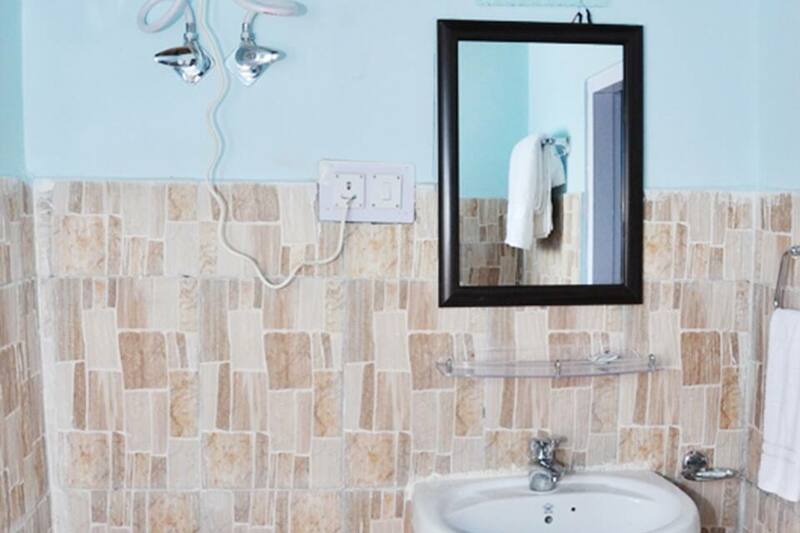 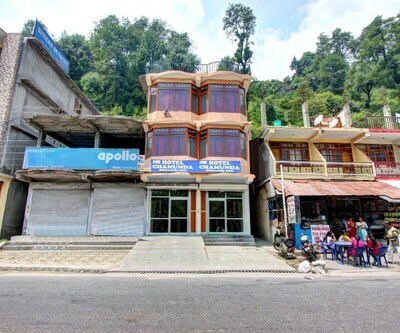 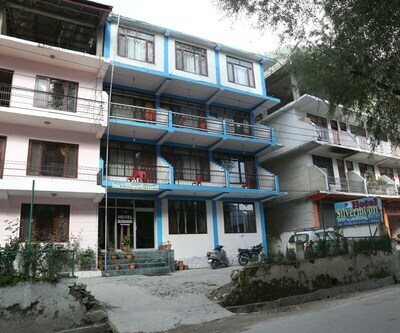 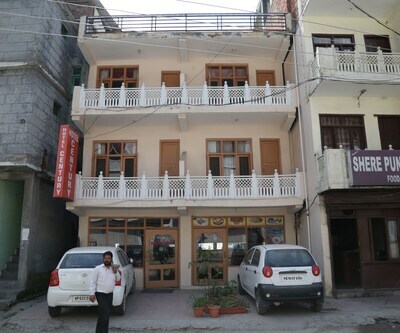 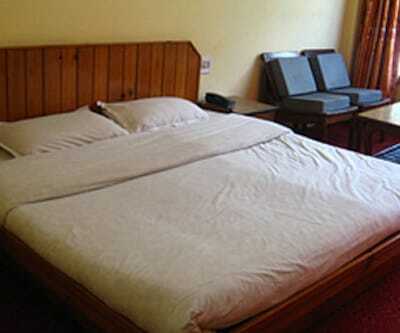 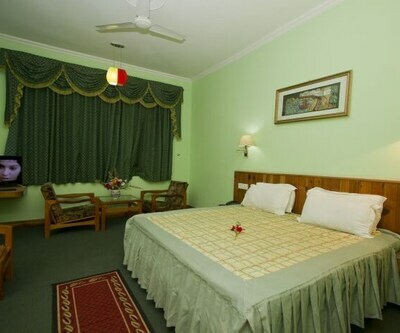 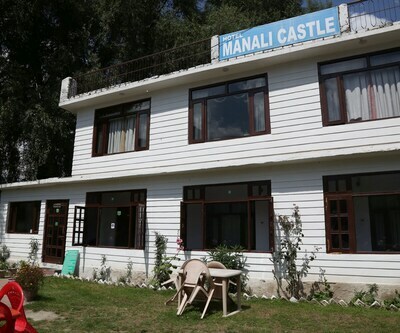 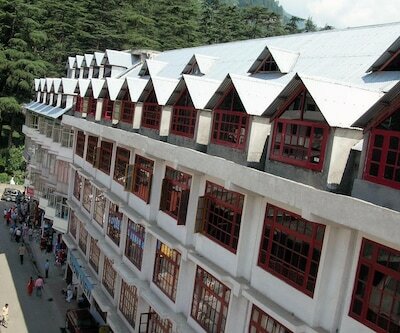 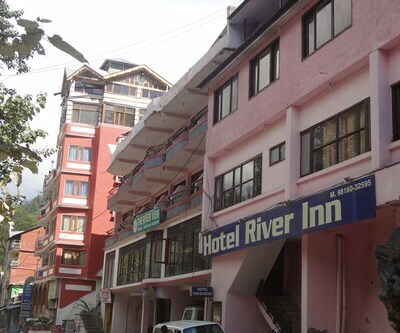 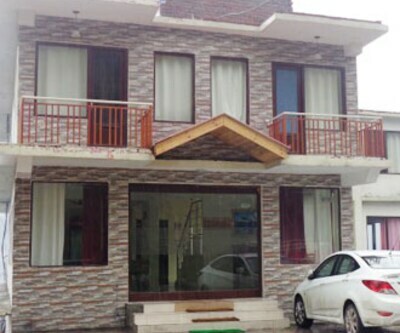 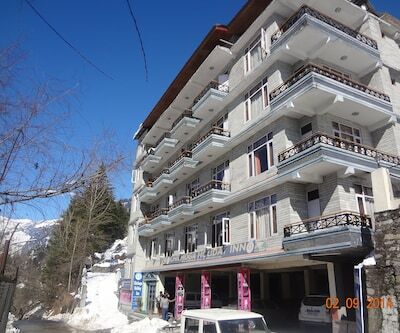 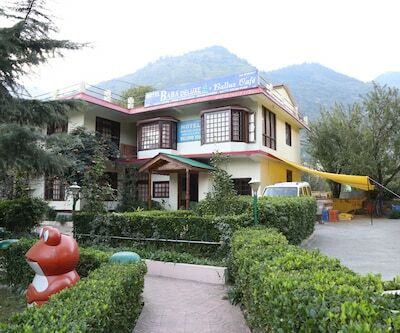 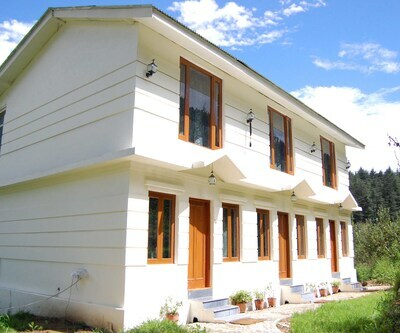 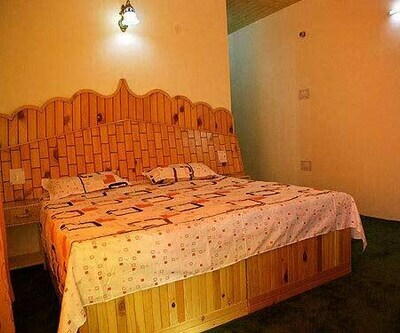 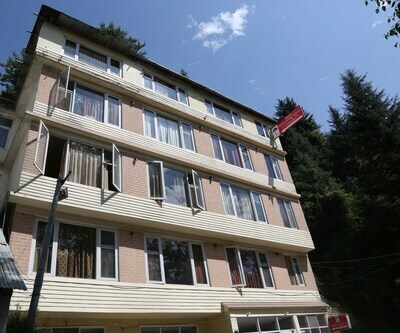 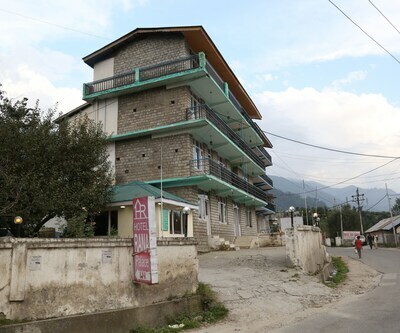 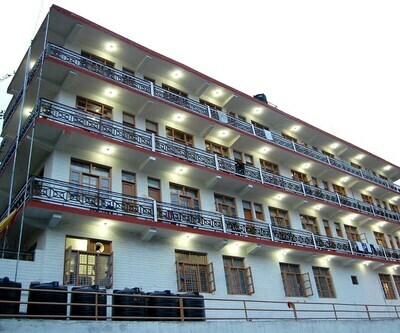 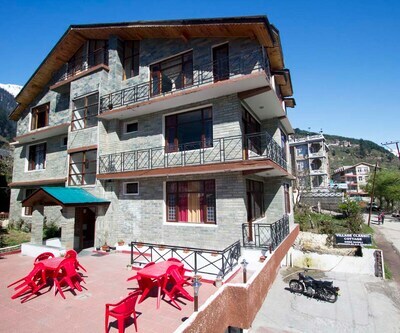 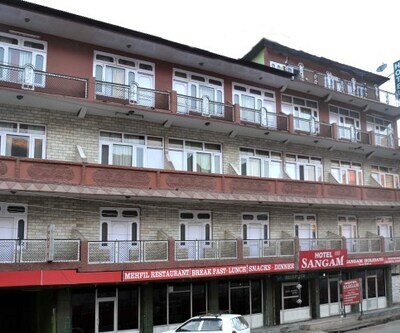 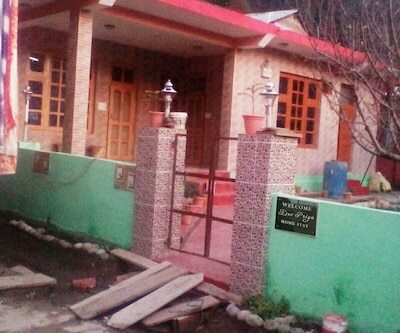 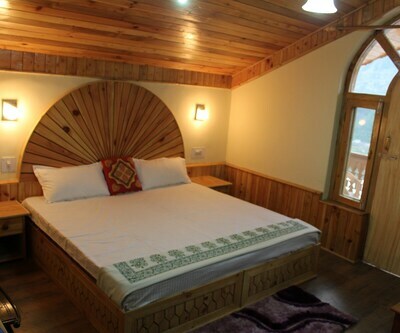 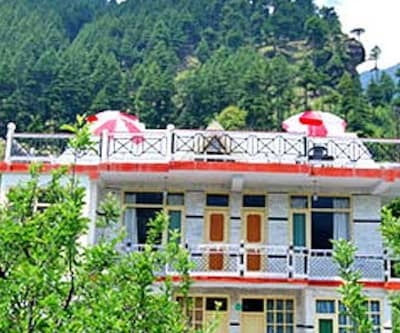 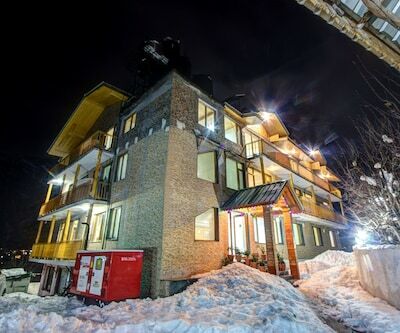 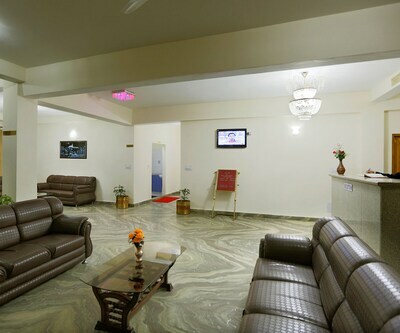 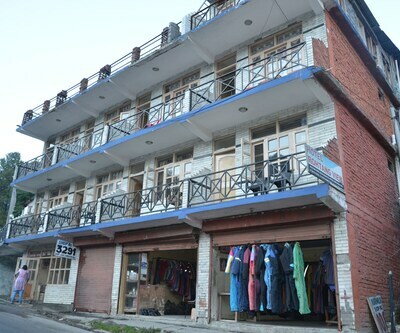 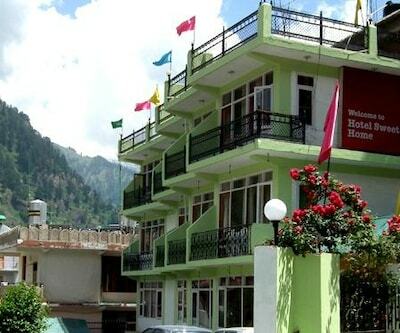 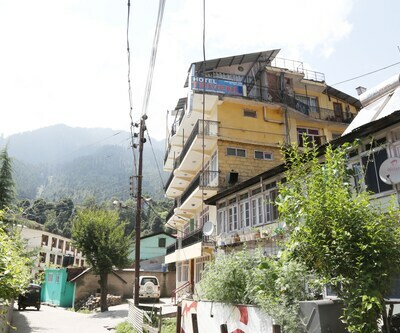 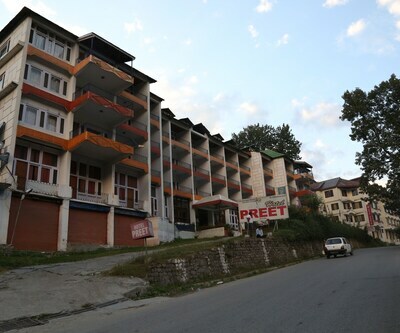 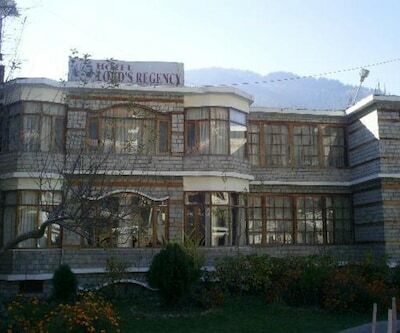 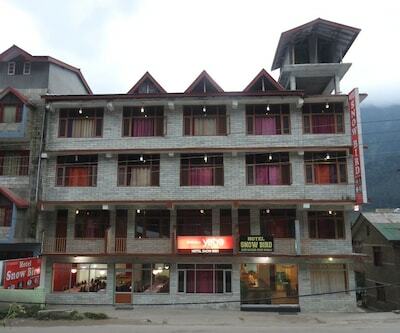 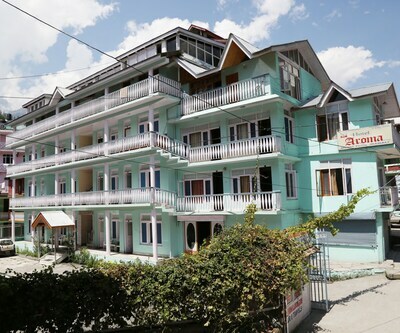 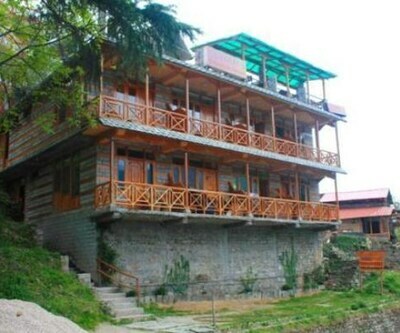 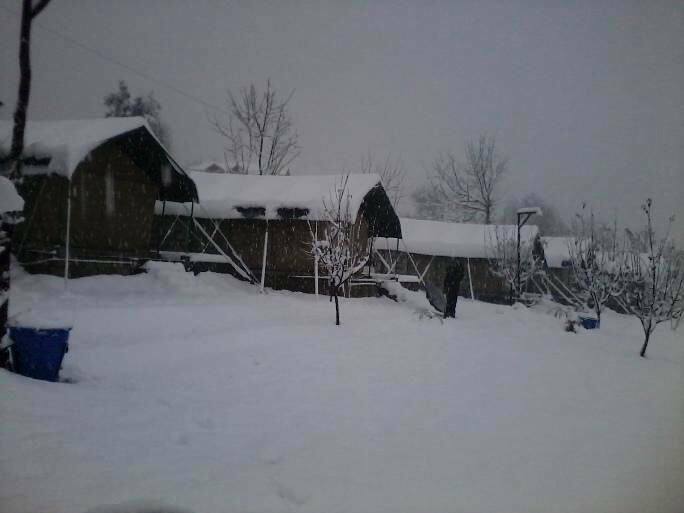 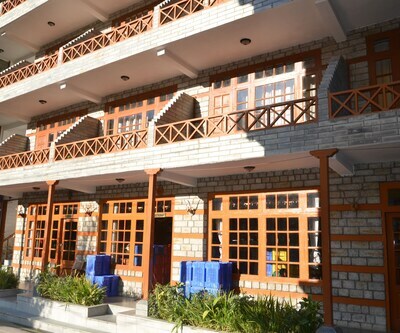 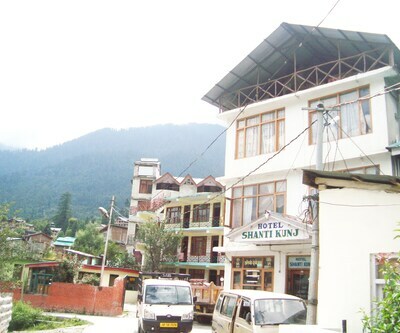 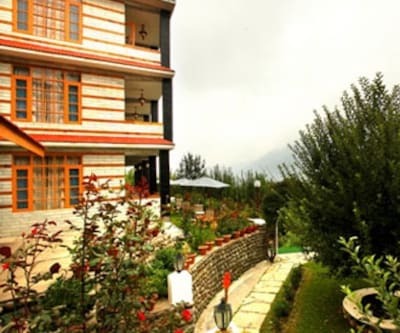 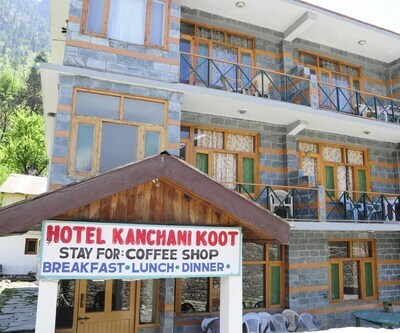 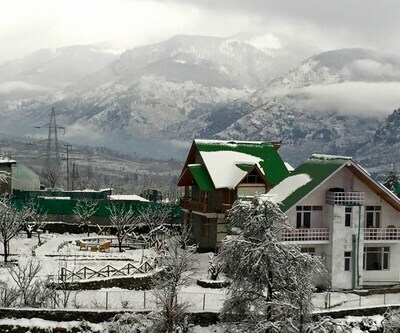 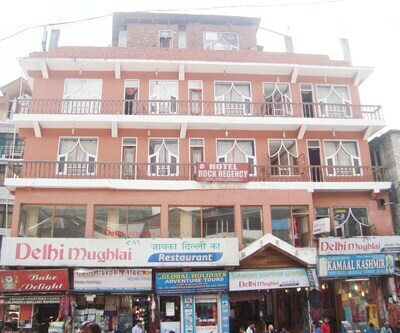 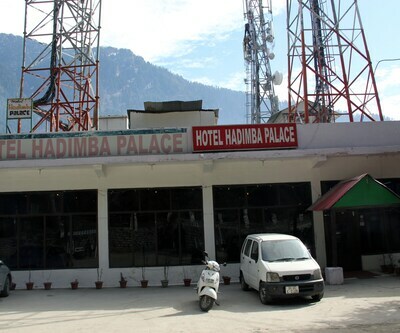 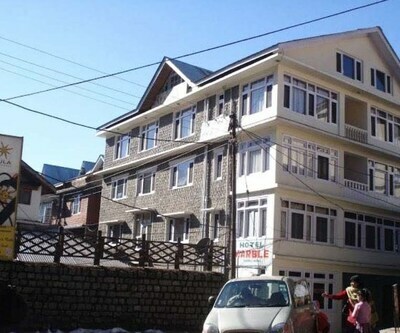 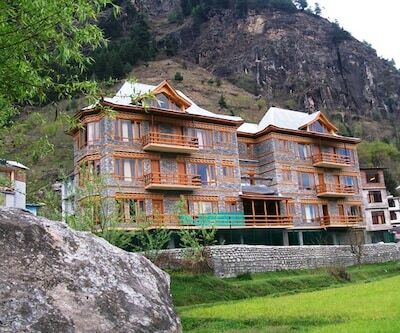 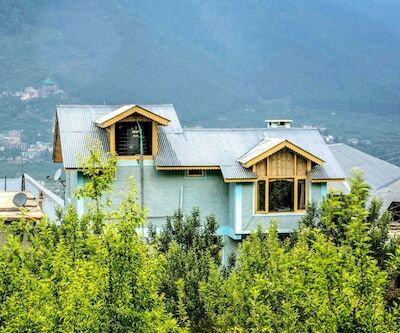 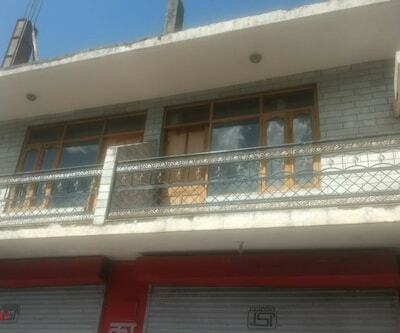 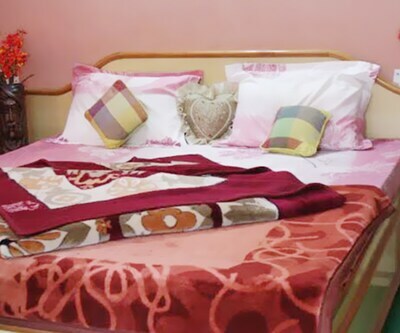 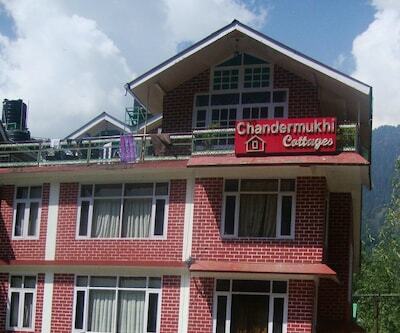 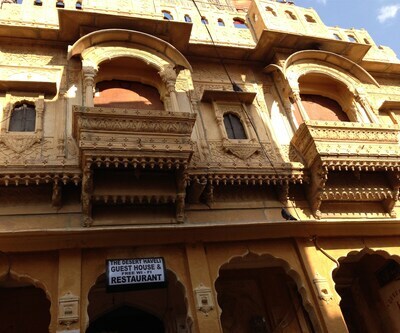 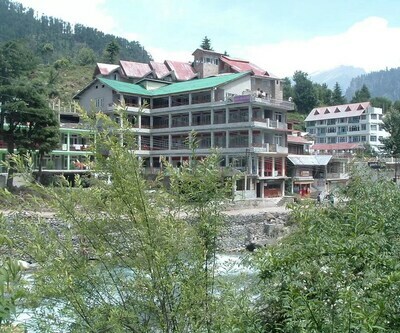 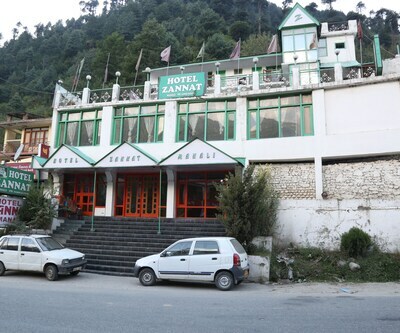 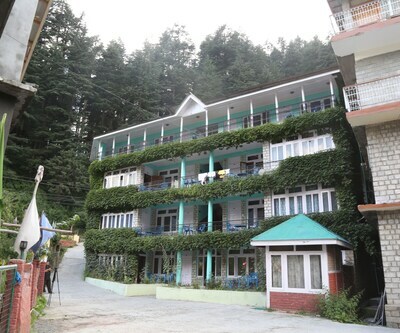 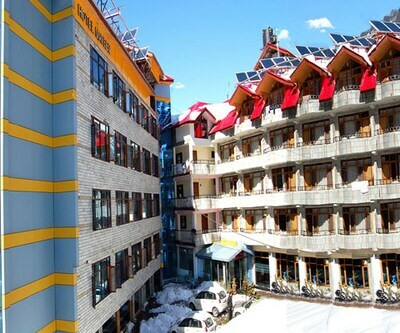 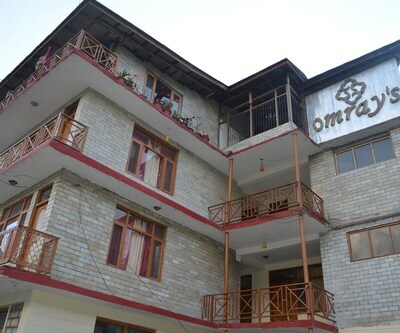 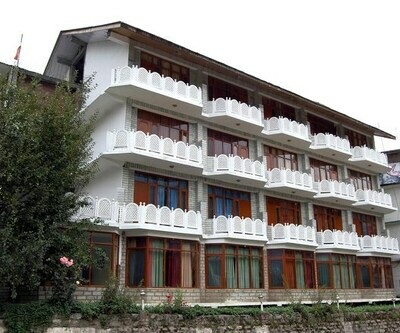 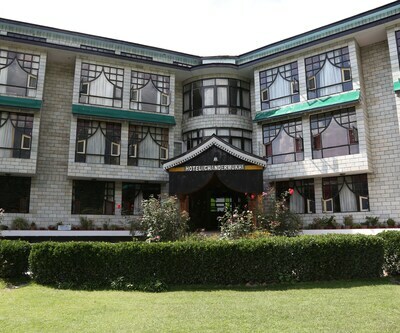 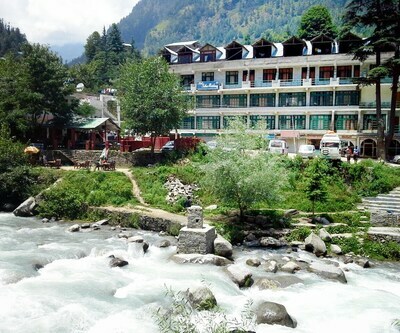 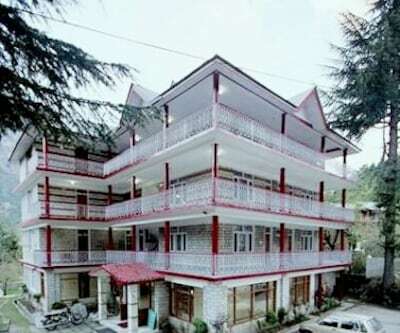 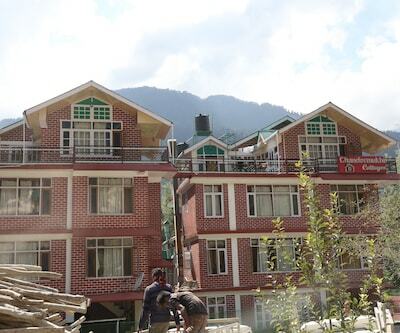 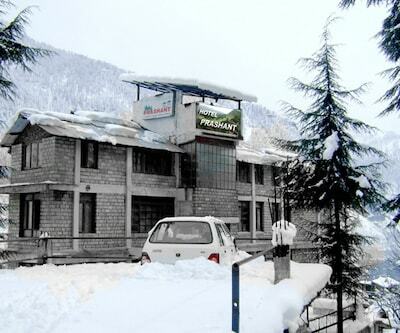 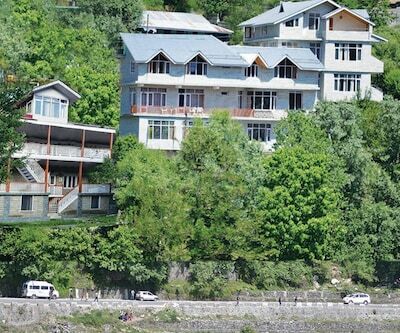 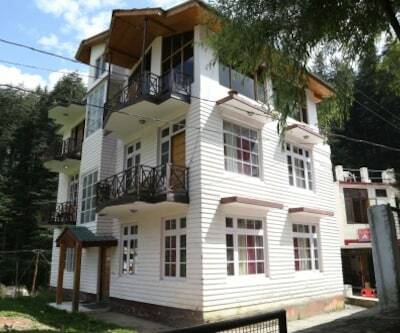 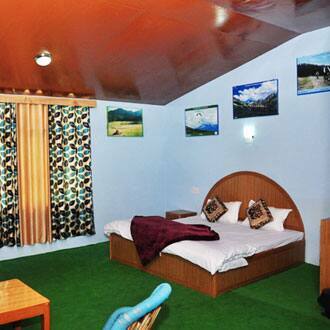 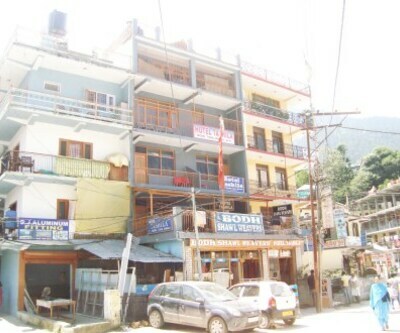 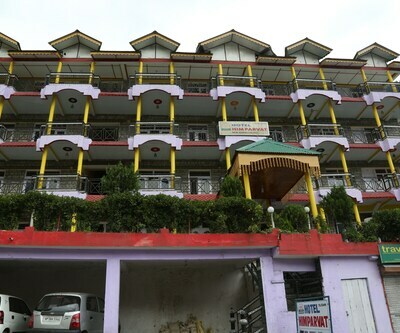 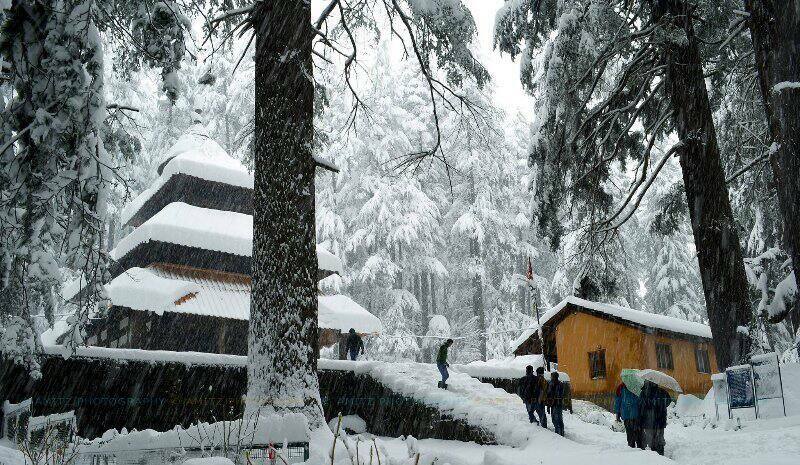 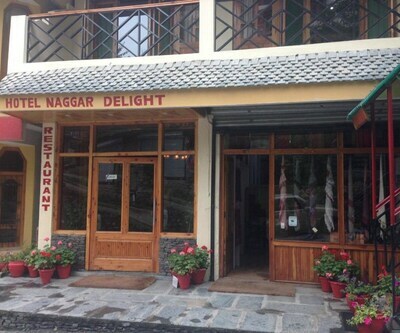 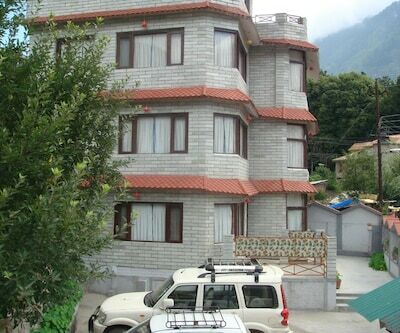 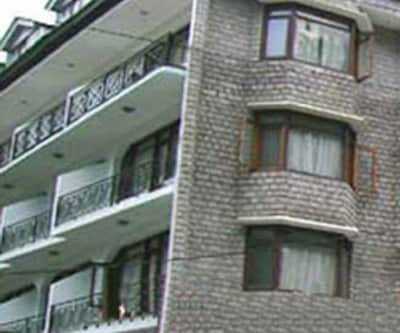 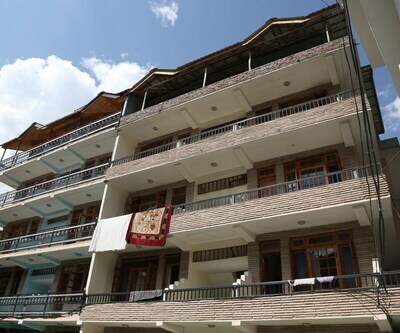 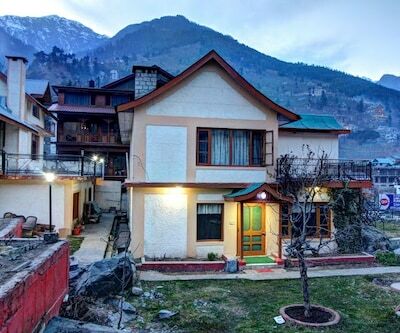 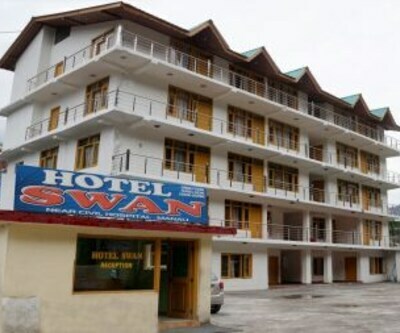 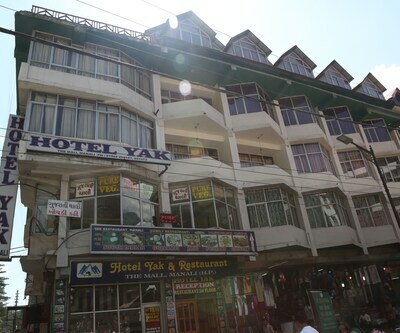 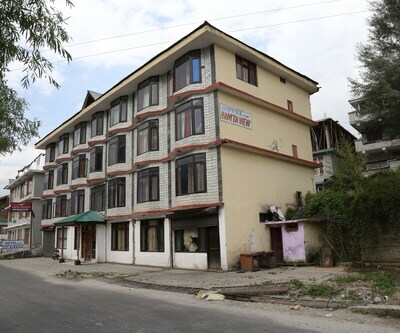 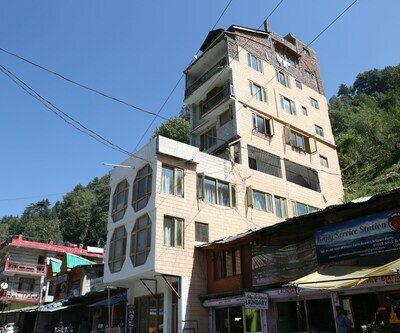 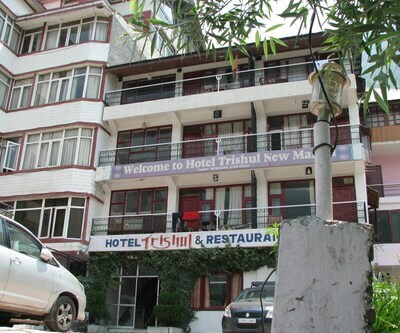 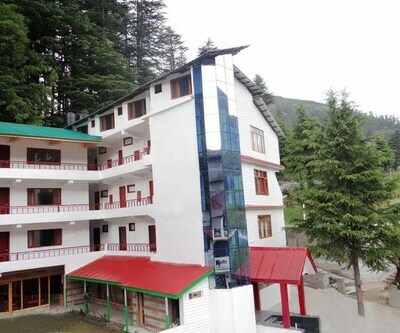 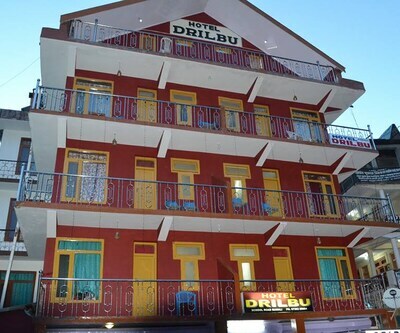 This hotel in Shimla is in the proximity of 18 km from Manali Bus Depot.This hotel consists of 20 rooms. 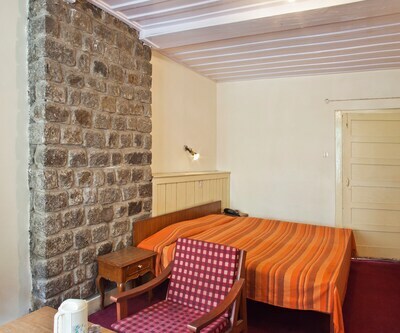 Each room has an attached bathroom with hot and cold water supply, make-up mirror, wardrobe, bottled drinking water and a fruit basket.